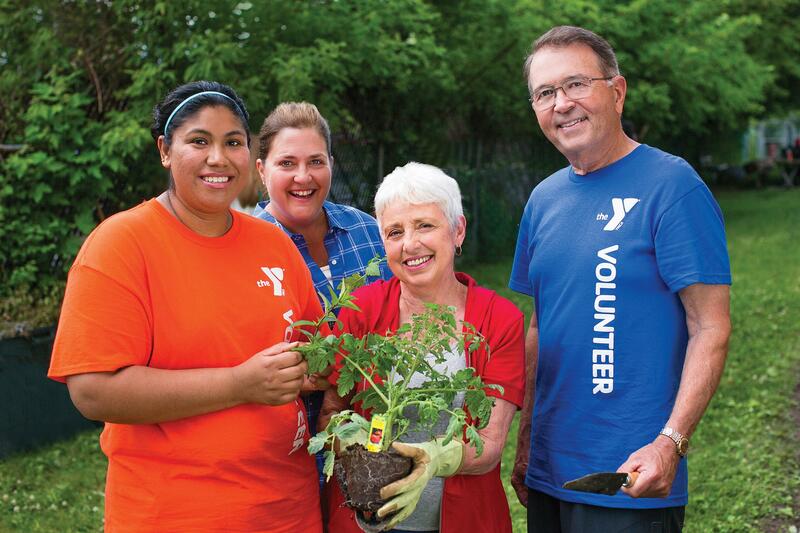 By volunteering through the Y, you'll improve our community, make new friends, and feel the satisfaction of knowing that you’ve made a real impact. Thank you for being a part of this important work—together, we’re building a better us. Volunteering at the Y can range from helping at the front desk to assisting with Fill the Bus food drives to supporting road race events. There’s an opportunity for everyone – Click here to view our volunteer opportunites! Register today to get started!